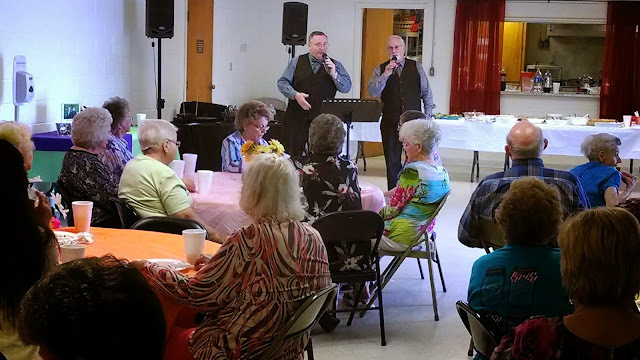 The Senior Adults of our church and friends are invited to come hear Bob Shepherd with The Cornerstones sing a concert at our monthly fellowship. Please bring a covered dish of your choice if you can. The cost is free. Men and boys of all ages are invited to attend. 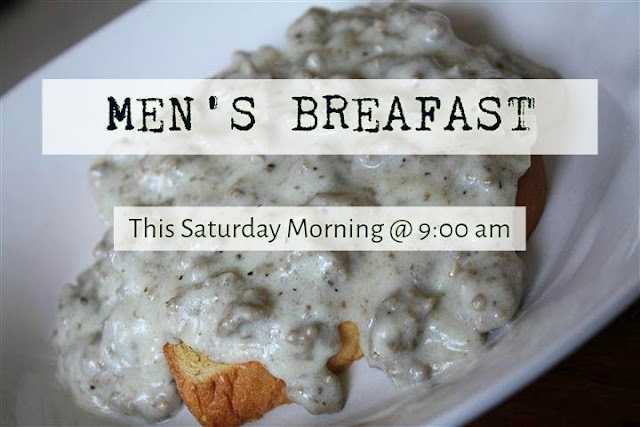 We will have some good breakfast food, a devotion and a small mission project. For those who can stay, we will be preparing the kitchenette area in the sanctuary for our ladies who use it for various ministries.